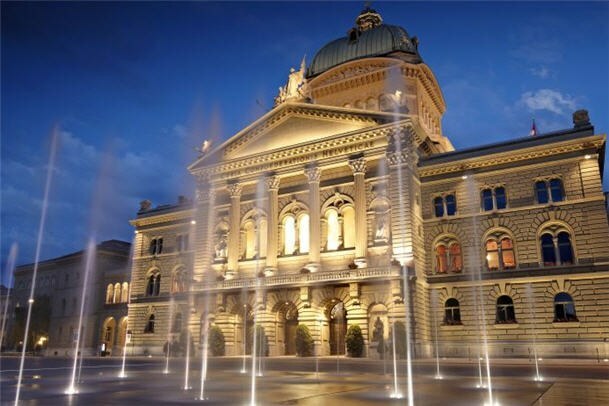 The City of Bern is the political centre of Switzerland. It is well-known for its high quality of life, good cultural offering and tourist attractions. Bern is also home to international organisations and enterprises. It has gained itself a reputation as a place of research and science.